Yes, the wait for The Raid 3 is excrutiating but director Gareth Evans may have something just as good coming up first. His "occult fable" Apostle has sounded amazing right from jump street, and while it won't have Iko Uwais beating down waves of foes, it will have Dan Stevens infiltrating a deadly cult. Hopefully a trailer will arrive soon. 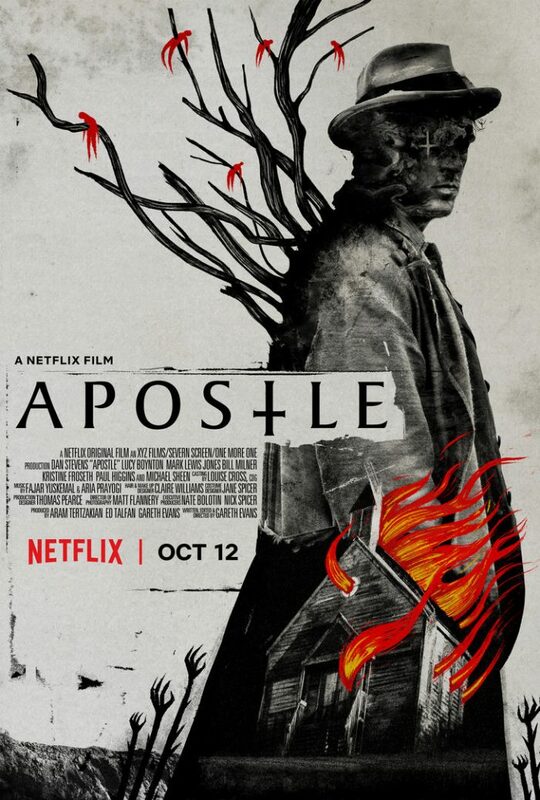 Apostle hits Netflix on October 12th and co-stars Lucy Boynton, Mark Lewis Jones, Bill Milner, Kristine Froseth, Paul Higgins and Michael Sheen.